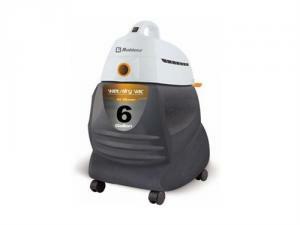 Lightweight and powerful, Thorne Electric's Koblenz Wet/Dry Vacuum Cleaner effortlessly collects wet and dry debris. This useful vacuum is complete with multi-function tools for cleaning most surface types. With a handy air-blower feature, the Thorne Electric Koblenz Wet/Dry Vacuum Cleaner is great for vacuuming debris not suited for conventional vacuums.